Product #21533 | SKU LCR-M4/3 | 0.0 (no ratings yet) Thanks for your rating! 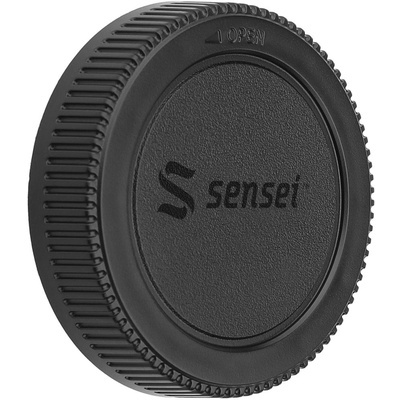 The Rear Lens Cap for Micro Four Thirds Lenses from Sensei is a plastic lens cap fitted for the rear of all Panasonic and Olympus Micro Four Thirds lenses. The rear lens cap is placed on the rear mount of your lens when the lens is not in use on your camera. It protects that all-important lens from scratches, dust, water and fingerprints.